Many hands make light work. Lend us yours! Who said Nebraska was flat? 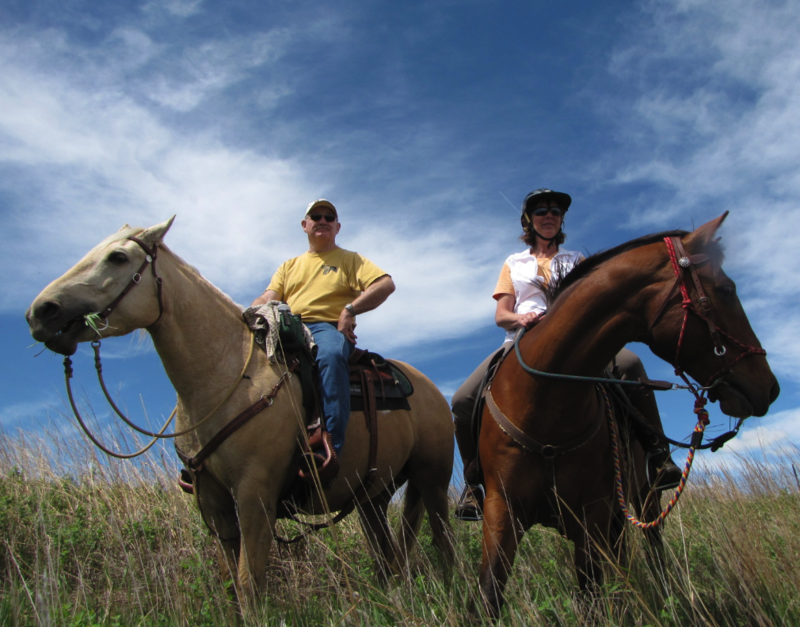 The Nebraska Horse Trails Committee, Inc. (NHTC) was formed in 2000 by avid trail riders who recognized a need for an organized group to work with state land management to develop horse trails in our public parks. Not just talk, this group is action! 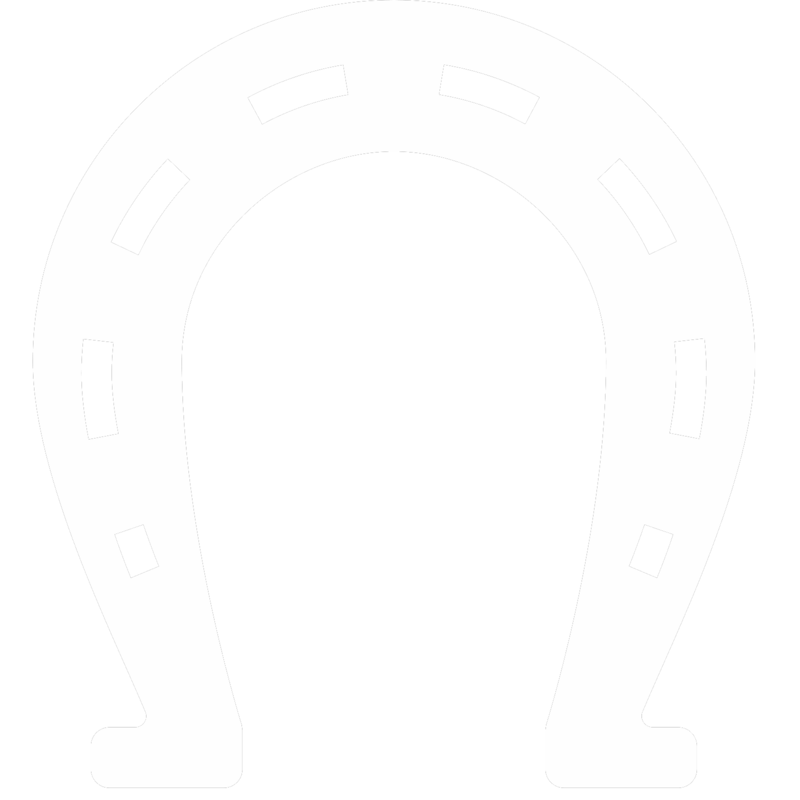 Now a 501(c)(3) non-profit organization, the NHTC is responsible for clearing trails, negotiating new trails and making improvements at the horse camps and trail heads. Many hours of sweat and a lot of heart has gone into the trails for the enjoyment of all horse lovers. Would you like to be part of this growing organization? Learn how. 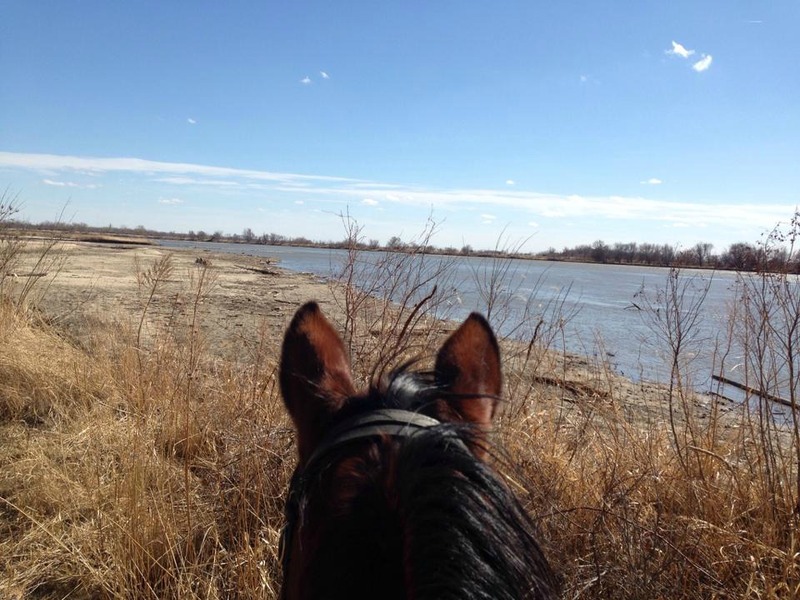 Nebraska has a lot of offer to horse trail riders. Whether riding on our city trails or exploring Nebraska history, there is a lot to see while riding in Nebraska. 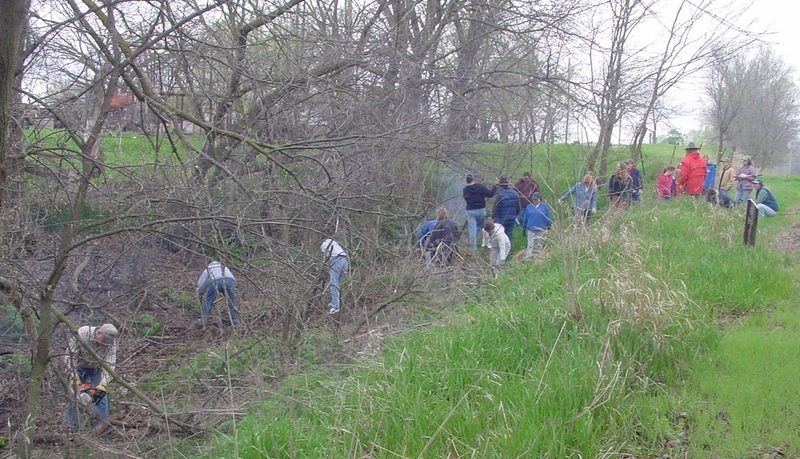 Our grassroots network is an integral part of our larger community. Team up with us and see what a huge difference a little bit for your time can make. Several parks received damage due to March flooding. Check out our Trail Talk for information.